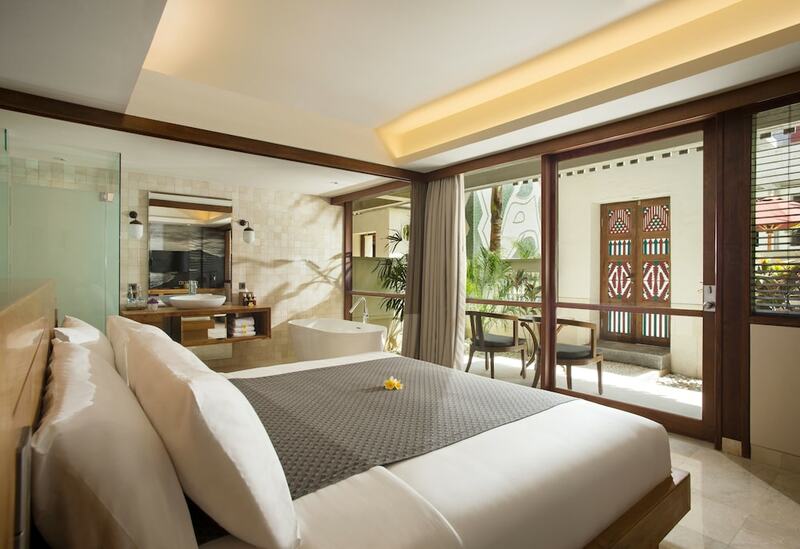 Your first time in Bali can be smooth and memorable, you only need to know where to start. We’ve come up with this ‘Bali survival guide’ to help you get the best out of your first visit to this world-favourite holiday island. Bali’s the tourism hub of the whole Indonesian archipelago, and with good reason. It's true the island is a surfers' and beach lovers' paradise. It’s packed with sightseeing attractions, too. Almost everywhere you go in Bali, there’s ancient temples, palaces and unique landmarks to discover. In each resort area, you can browse through shopping streets for a bargain. The same can be said for the nightlife scene, as well. There’s a lot to enjoy, but here we’ve narrowed down the choices. With this quick Bali survival guide, you can get the most out of your first time in Bali. Some of Bali’s monikers may come out as cliché, but they still hold some truth. There’s “island of the gods”, and “land of a thousand temples” (though there’s more than that). Just like its ancient landmarks, you can encounter cultural vibes and festivities that have lived on since centuries. Natural beauty awaits you all around the island, from down at the coastlines to up in its green mountains and valleys. The most famous beach resorts are in the island’s more crowded south, while the central highlands offer you tranquil escapes amongst lush green rice field panoramas. A short trip to Bali will never allow you enough time to enjoy all Bali has to offer. The island’s countless temples, historical sites, and spots of natural beauty are spread across its eight regencies. In between, there’s fun and excitement to be had through various activities. You might as well be enjoying the beachfront of your hotel throughout most of your short visit. But if you’re willing to explore, we recommend you see or do at least these three on your first time in Bali. Even if shopping wasn't on your plans, you’ll most likely end up with a bargain on your first time in Bali. Walking streets, art markets and modern malls boast fascinating and irresistible buys. You can discover a treasure trove of fine art and handicrafts, paintings, delicately carved jewellery, woodcarvings and beautiful batiks. Start your bargain hunts at these great shopping spots in Bali. Shopping in Bali can be a fun part of your holiday! After the sun sets in Bali, more fun times begin. Some of Bali’s nightlife hubs, such as Kuta, Legian and Seminyak are packed with nightclubs, pubs and bars that cater to a lively crowd. Some party on well into the wee hours. When it comes to planning your evenings for your first time in Bali, we recommend you check out these great spots to drink, mingle, make new friends or party the night away. Bali restaurants come in a great variety. The island’s an international gathering place with a wide range of options to suit every palate. The budget range also varies. There’s a road running through Seminyak that’s nicknamed “eat street” thanks to its closely-knit rows of world-class and local restaurants. However, here we’ve selected some of our favourites that we’d take you to anytime. They come in different budget ranges and themes, to give you a bit of variety. 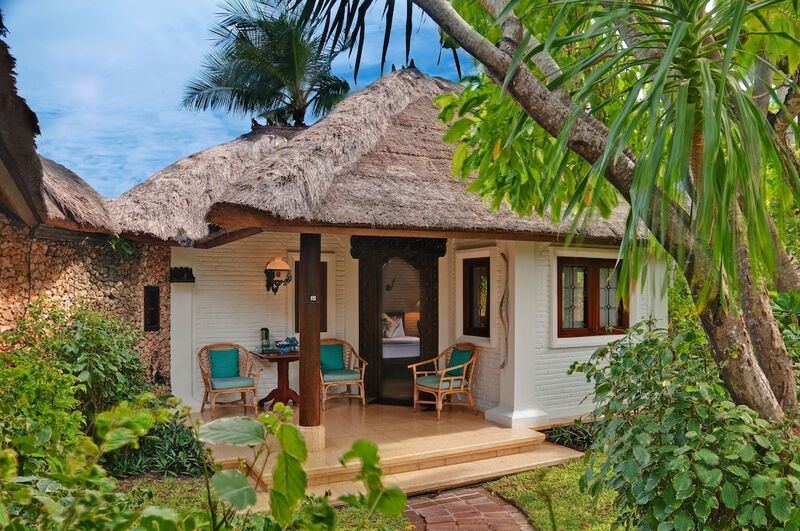 Most hotels in Bali are the luxurious type with beachfront locations. However, there are some legendary ones that retain much of its charm are tucked away near the end of side streets. While offering ease of access to the excitement of the resort’s scenes, they’re also well positioned away from the traffic and crowds. The following are the hotels we personally think will guarantee you a comfortable stay, with a budget, a mid-range and a high-end option in mind.